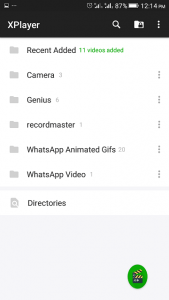 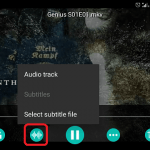 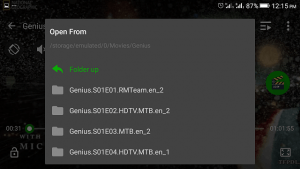 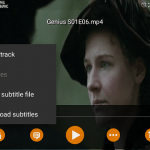 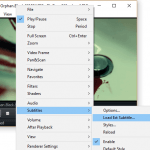 XPlayer – Load External Subtitle File (Android)How to load external subtitle file or closed caption in XPlayer in order to make use while watching movies, videos. 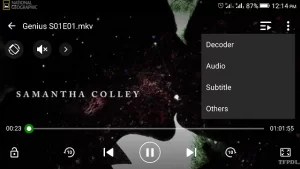 1) Launch XPlayer, Select the video you want to watch or load XPlayer with the Video you want to watch. 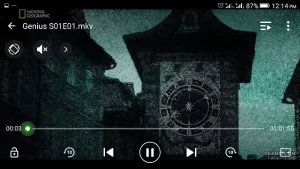 2) Touch the screen of the player, in the upper right hand part, touch, press or click the three dots(Where the Red Box is). 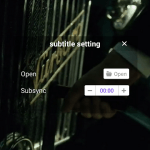 3) A drop down menu will open, Click, press or touch Subtitle. 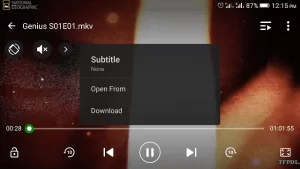 Hope, You have been able to add external subtitle file to video on XPlayer (Android).